For the past two years, the EcoCar program has posed a timely, engaging challenge to 16 universities in the US and Canada: take a given car and modify it to achieve the most fuel economy possible while still retaining performance. The competitions began with a Saturn VUE SUV being sent to each university, repeated last year with a Chevrolet Malibu. So, what car will these universities be modifying this year? 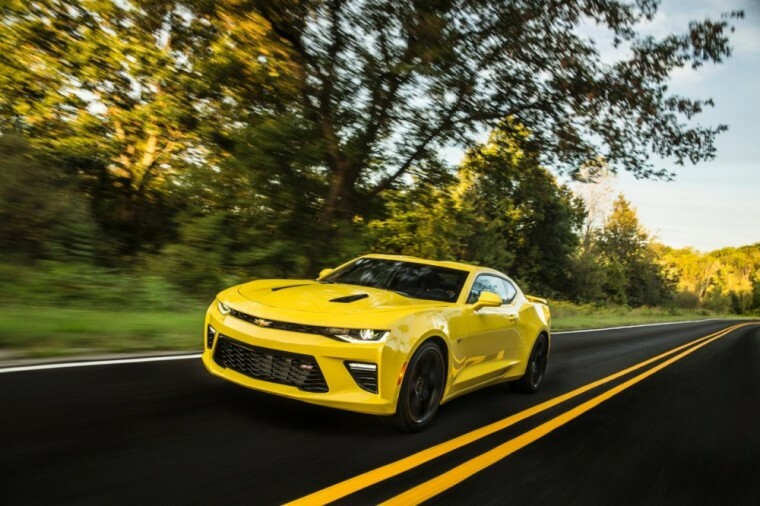 The Chevrolet Camaro 2LT, equipped with a 3.6-liter V6 engine and producing 225 hp and 284 lb-ft of torque while offering 19 mpg in the city and 28 mpg on the highway. Ohio State’s EcoCar team, which has taken home the win for the past two years, plans to turn the growling Camaro into a plug-in hybrid, making the car a nearly-silent sports car. It’s anticipated to have the equivalent of 60 mpg, an electric range of 40 miles, and a range extending engine running on E85 gasoline. At least the competition will fit in with the vehicle styling, then. The competition will begin late this spring, with winners announced in June.